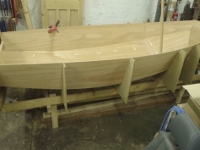 Your Mirror dinghy will perform at it's best if you spend some time setting it up correctly. Lots of sailmakers issue tuning guides for their sails and these are a valuable reference, just don't expect them all to agree. Even if you can't find a guide for the particular make of sails you are using, the differences between different makes of sails are often small, so the general principals will still apply. 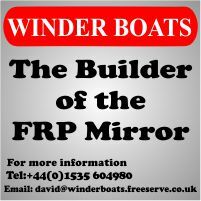 There are also a lot of books on dinghy racing with general tips for improving performance across a number of classes, and these tips can usually be applied to a Mirror dinghy.